Brazilian people are world travelers, as we said in this past article. The travel market in Brazil is heating up, and it is impossible to disassociate this taste for traveling from the increasing number of Brazilian people towards traveling to the U.S. In 2017, 1,575 million Brazilian travelers visited the country. The number is expected to increase 5% in 2018, following an ongoing trend of growth in the following years. The big American appeal, the attractive prices ideal for shopping sprees, and all the magic that surrounds some amusement parks. All of that contributes to this never-ending interest of Brazilians in the nation. Also, the travel expenses of Brazilian tourists during international trips shows us that the market is reacting despite the crisis. In this January, Brazilians spent $2 billion dollars when traveling abroad. This is the highest number since January 2015, when the index reached $ 2.2 billion. This is great information if you have a travel agency and want to expand sales, specially if your company is located in the U.S.A. Brazilian travelers are constantly looking for better prices, and a travel company from Brazil will hardly beat the prices of a specialized, local agency. Just so you have an idea of the potential of the Brazilian market (and to help you guide your strategy if you ever decide targeting Brazilian travelers) here are the most visited cities by Brazilians in the U.S., alongside with some relevant numbers on the market. New York received around 383 thousand travelers from Brazil throughout 2017. 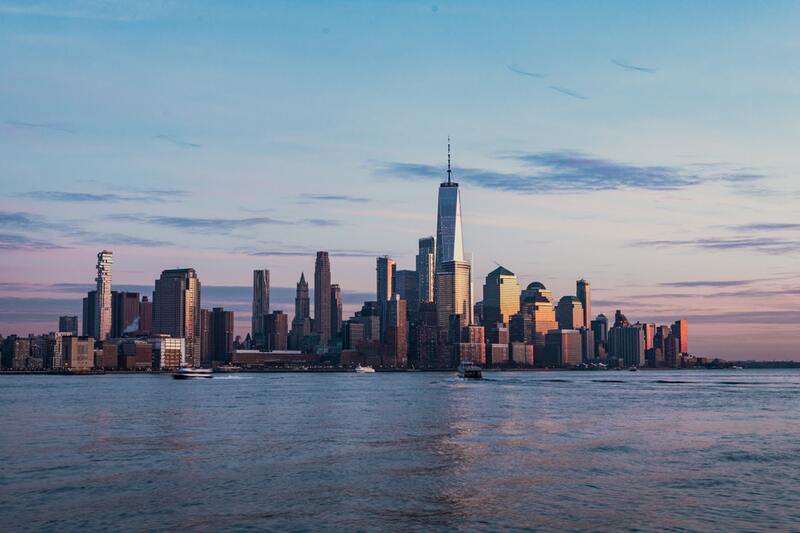 According to a NYC & Company report, the Brazilian market consolidated itself as the 3rd nation that consumes the most in New York, with average expenses of $2.048 per person, yielding US $ 1.68 billion for the local economy. The same report stated that Brazilians stayed in New York in average 9.6 days (more than the global average of 8 days). Also, around 80% of the travelers stayed in hotels and the average age of the visitors was of 40 years. Information from the National Travel and Tourism Office (NTTO) shown that 497 thousand Brazilians visited Miami in 2016. 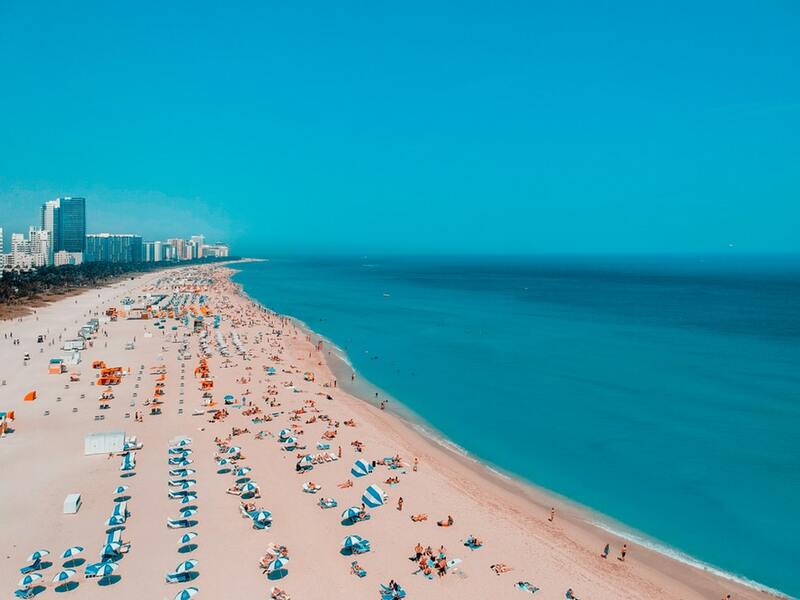 However, a more recent report from the Greater Miami Convention & Visitors Bureau (GMCVB) states that in 2017 the number reached 525.5 thousand Brazilian visitors. The research also indicates that Argentina is surpassing Brazil in number of visitors, since it shows that a total of 533.1 thousand Argentinian travelers visited Miami ,a 8.2% growth over 2016. Orland is the land of some of the most famous amusement parks in the US, including the Walt Disney World, Universal Studios and Sea World. Parks are indeed among the main attractions in the region, however shopping sprees are also popular in the city, as much as they are in Miami. Even when converting the price from BRL (Brazilian Reais) to USD, most products are still worth being bought in U.S. land. According to the NTTO report, in 2016 there were 497 thousand Brazilians visiting Orlando. Yet, this number is likely to increase this year, and odds are that Orlando becomes the favorite destination of the Brazilian traveler, even exceeding Miami in number of visitors. 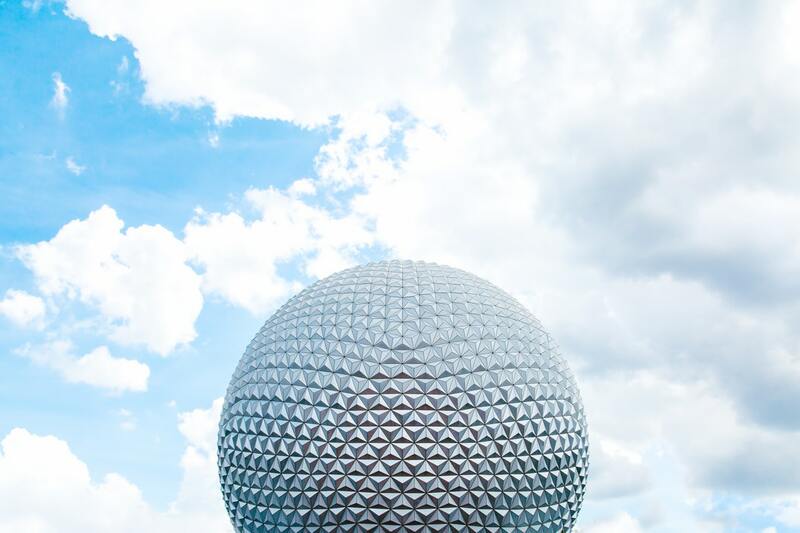 According to information of the Greater Orlando Aviation Authority (GOAA) because of the growing passenger demand, the the passenger seat capacity of direct flights from Brazil to Orlando is about to rise in 2018. Brazil’s total number of nonstop seats this year is expected to increase 39% in comparison to 2017, reaching a 496,130 passenger seat capacity. The impact of that? 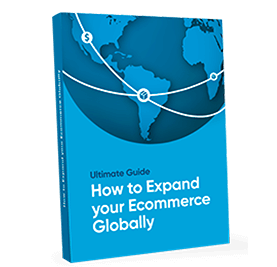 A $ 1 billion impact that you can take advantage of for your business. What are your thoughts on selling travel services to Brazilians? We want to hear from you! If you have any doubts, please leave on the comment section below. Meanwhile, subscribe to our newsletter for more information on the Latin American travel market and stay up to date on the latest trends. Get the most relevant info on the Latin American travel market.